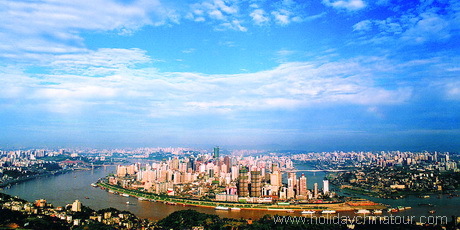 Chongqing served as the capital of China for seven years during the late 1930's and early 1940's. With this political history comes a number of historic sights which are worth visiting. Chongqing has the largest population in West China and is the focus of China's Go West strategy to help further develop the western part of China. As a result, it is a very lively and rapidly modernizing city, although it does get a bit hectic at times. The fascinating recent history of Chongqing makes for some excellent museums, and here is a heady and rich mixture of Chinese cuisines and cultures to enjoy within the narrow alleys of this heaving megalopolis.. Let us guide you through Chongqing with our local suggestions! Holiday China Tour operator offers you quality Chongqing tours, most popular private Chongqing tour packages to visit Chongqing city tour attracations and Chongqing packages to Yangtze River Cruises, and Chongqing tour visit the UNESCO site Dazu Rock Carvings. 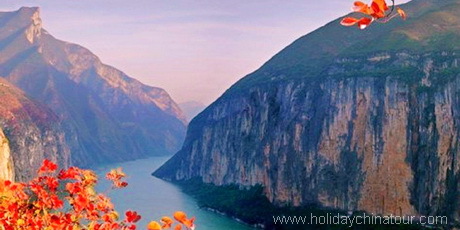 We can also customize your itinerary to see the most beautiful sights in and around Chongqing. Holiday China tour provide useful Chongqing travel information, transportantion service of your Chongqing tour, Chongqing car rental and Chongqing tour bus rental service. 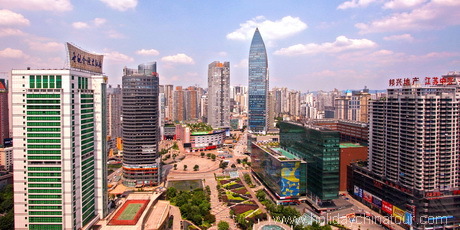 Our Chongqing tour operator will help you to plan China trip to Chongqing. 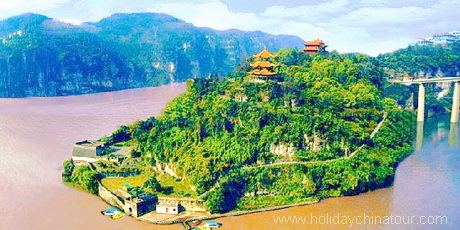 Customized Chongqing tours and packages for Muslim travelers are also available. 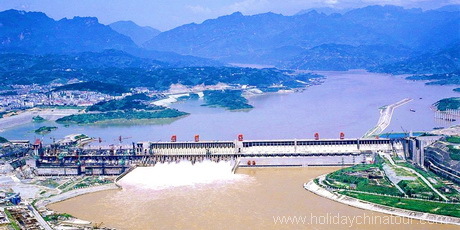 Holiday China Tour offers wonderful Chongqing tours, Chongqing travel, private Chongqing tour package, Yangtze River Cruise tour, Islamic Chongqing Muslim tours, more tailor-made tours to enjoy Yangtze River Cruise by different ways.